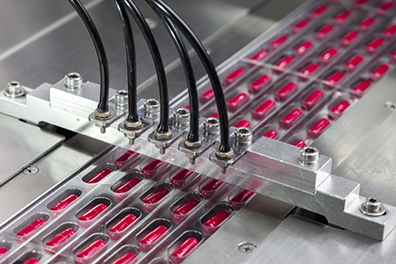 A large pharmaceutical packaging and distribution company in Arizona was experiencing some failures in its prefiltration stage. The company’s prefilters were bleeding dust downstream and reaching the recommended final resistance within just a few months time, requiring constant filter changeouts. The company expressed its concerns to AAF Flanders. 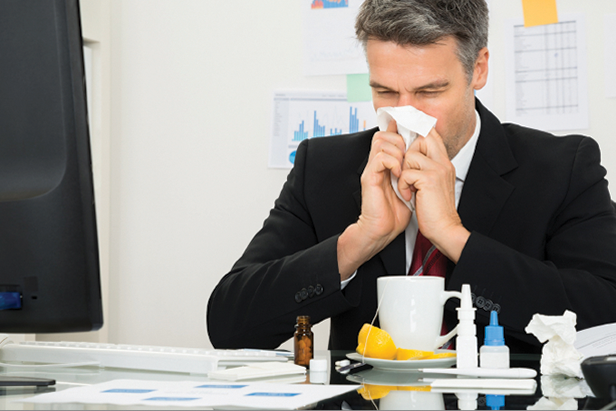 As with all pharmaceutical packaging facilities, Indoor Air Quality (IAQ) is of the utmost importance. The company was willing to look at a new solution, but was most interested in filter efficiency, longer life, and energy efficiency. AAF Flanders recommended that the company switch to the new MEGApleat M8 filter, the longest-lasting MERV 8 pleated panel filter in the market. The filter offered everything that the company was looking for, with a few additional benefits. In order to best illustrate the effectiveness of the MEGApleat M8 filter, AAF Flanders suggested doing a comparison study. 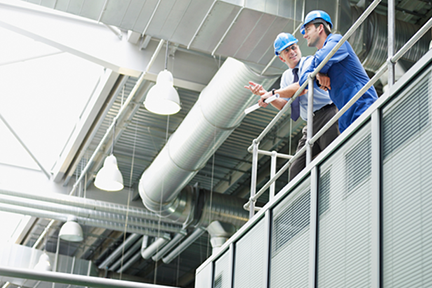 The company agreed and two identical air handling units (AHUs) were selected. AHU I was loaded with the current failing prefilter product, and AHU II was loaded with AAF Flanders MEGApleat M8 filters. It did not take long for the facility to see the advantages of the MEGApleat M8 filter. After just 90 days, the Facilities Manager (FM) did a visual inspection of the filters in each AHU. The FM could see that unlike the filters they had been using, the MEGApleat M8 filters had no shedding of dust. At the 120 day mark, the original set of filters in AHU I had already reached the final resistance, and a second set of filters had been installed. The second set of filters were loading quickly, rising to a resistance of .45″ w.g. During this same time period, the initial set of MEGApleat M8 installed in AHU II were just getting started, with only a .40″ w.g. resistance reading. Before the AAF Flanders representative could even highlight the energy savings, the FM had decided to switch all of the AHUs to MEGApleat M8 filters. The MEGApleat M8 filter's uniform media with controlled fiber size and blend means performance variations are eliminated; the consistent performance means the company can be assured that its facility has excellent IAQ at all times. The high dust holding capacity (DHC) associated with the MEGApleat M8 filter means that the filter loads at a slower rate, increasing the life of the filter. In addition, the MEGApleat M8 filter is made with a heavy-duty, galvanized expanded metal support grid and moisture-resistant adhesive, making it the strongest MERV 8 filter available. For this company, the long life of the MEGApleat M8 filter means fewer changeouts, less downtime, and reductions in labor, material, and disposal costs. This all equates to annual savings of over $800 per AHU!